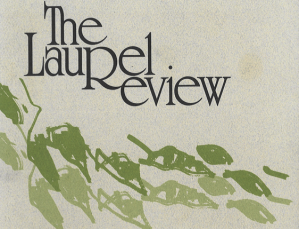 This is a short story about three friends which appeared in the summer, 1996, issue of The Laurel Review. We’re in his hospital room. The paramedics pulled him out of the Hudson River. He jumped in for an experiment. Through his wallet in first, then himself.